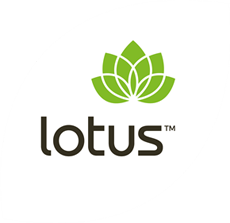 Lotus Carob Powder is mildly sweet and used in cookies and cakes to replace chocolate. It is gluten and caffeine free and suitable for people allergic to Theobromine. 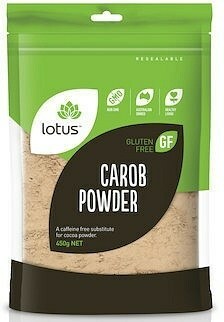 Lotus Carob Powder is gluten free, dairy free, nut free, soy free, wheat free and vegan.